Building enthusiasm and increasing student development with games, mini competitions, and team projects. Implementing new seating arrangements that promote discussion and participation. Keeping students engaged during lectures and presentations. Facilitating group work by organizing students into teams based on academic skills and personal traits. 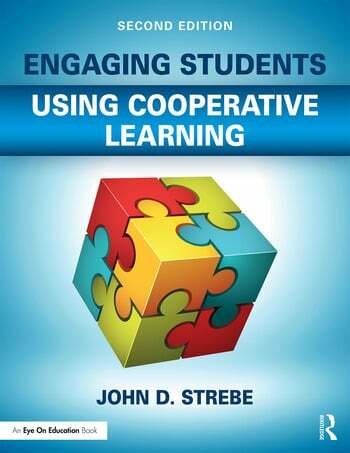 John D. Strebe taught secondary mathematics for 38 years in the Maryland public schools. He conducts workshops for teachers across the country, providing instruction on setting up a cooperative and engaging classroom.